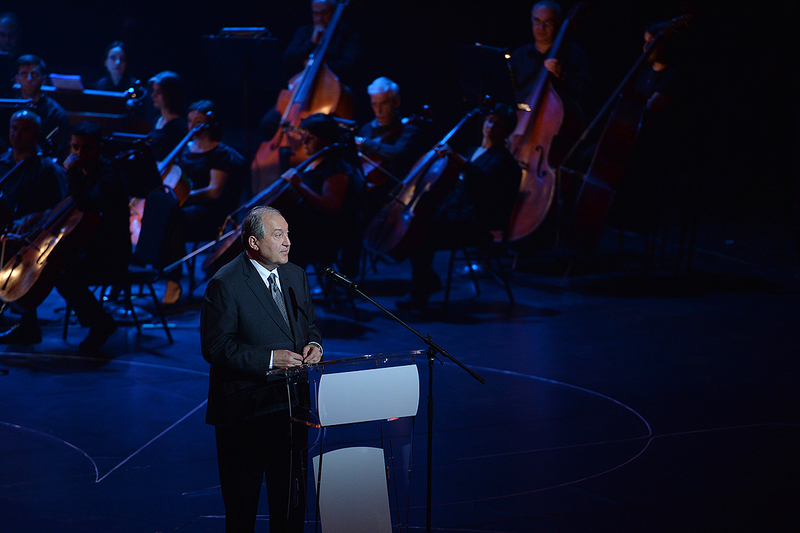 President Armen Sarkissian and Mrs. Nouneh Sarkissian attended today “In Honor of the Winner of Aurora Prize 2018” event conducted in framework of the Aurora Humanitarian Initiative which took place at the A. Spendiarian Opera and Ballet National Academic Theater. 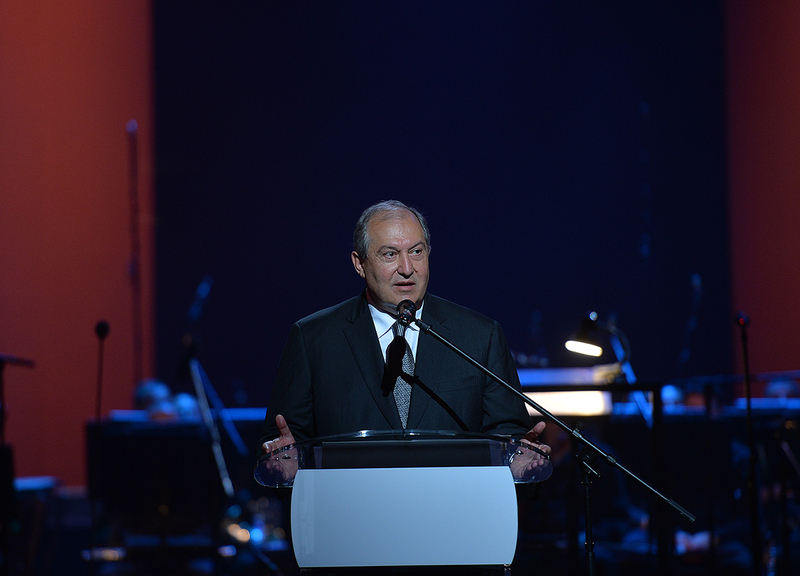 It is my great honor and pleasure to welcome all of you as the President of the Republic of Armenia at this glorious ceremony. 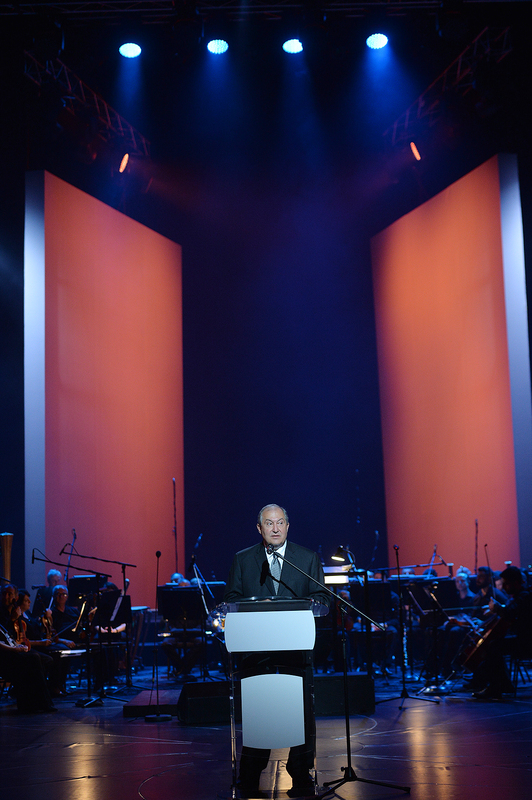 As you all know, Armenia is one the cradles of civilization, which represented and represents thousands of years of creation, progress and achievements. 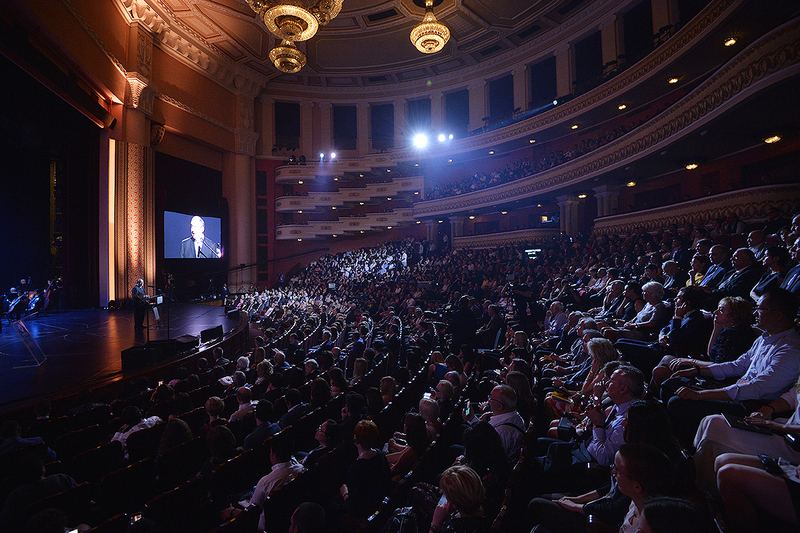 We have succeeded in building a unique culture and contributed to the human evolution and global progress in sciences, architecture, music, and literature, and we have left a deep cultural heritage and our footprint in the universal history. However, we also struggled for the survival and the right to live and succeed. After the darkest pages of its history-the Armenian Genocide-this nation was so strong to rise like a Phoenix. This is the power of the Armenian essence. This is the strength of the Armenian spirit. Aurora means a bright start of the day, a morning, a daylight, a sunshine. Every morning the sunlight sends us new hope, new life and new expectations. 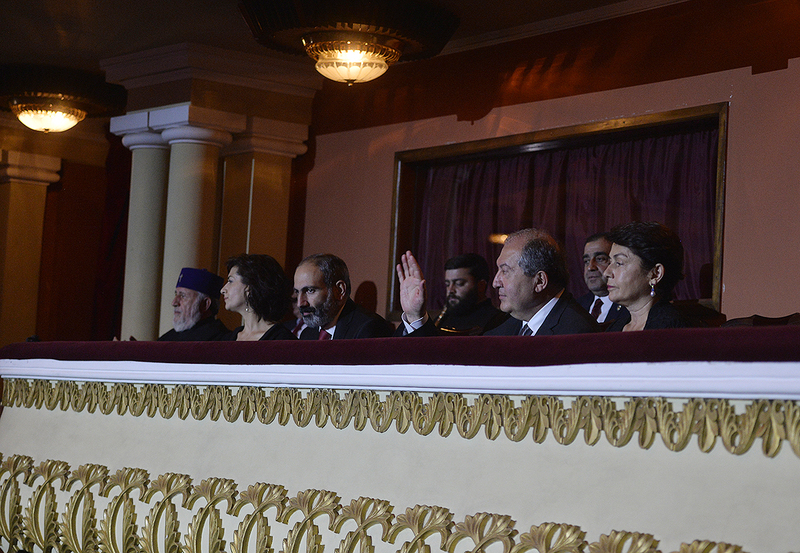 So is the new Armenia with new ambitions and a new vision. 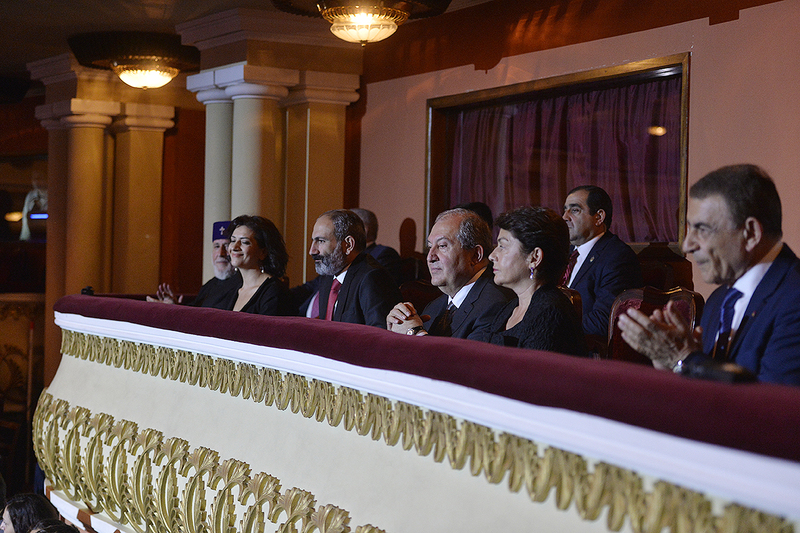 In this context, the Aurora Prize has a very specific and special meaning and serves as a bridge between Armenia and the entire world, between those in need and those who can lend a helping hand, between the action and gratitude. Tonight we are here to recognize all those, whose dedication helped save lives, prevent new tragedies, and give a supporting hand helping others to create their own stories of a Phoenix risen from the ashes. Armenia is strongly committed to contribute to dialogue and stability worldwide, and Armenia is strongly committed to defend human values. Memory and gratitude; Peace, dialogue and cooperation is our message to the world.